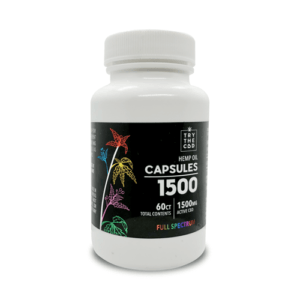 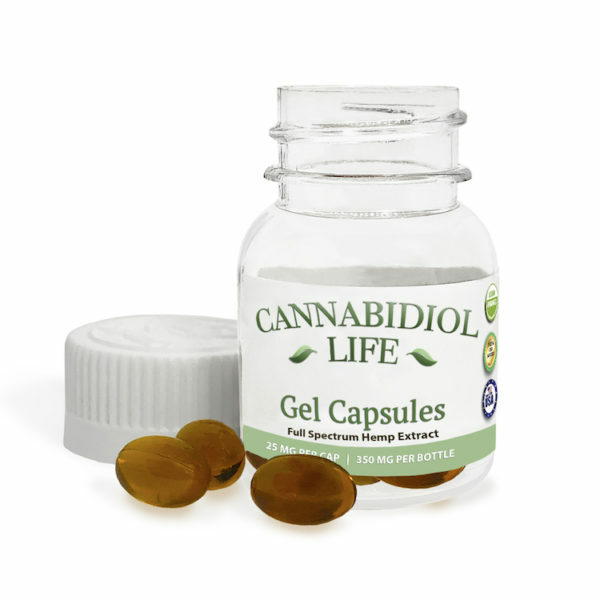 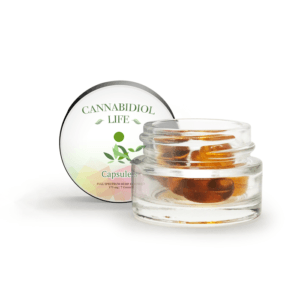 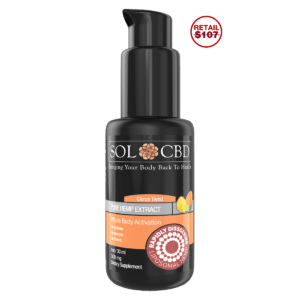 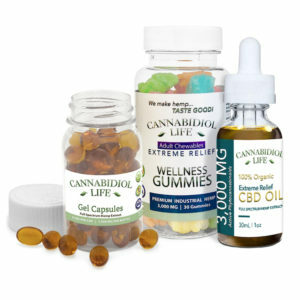 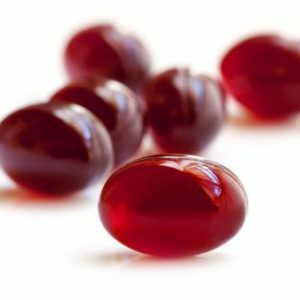 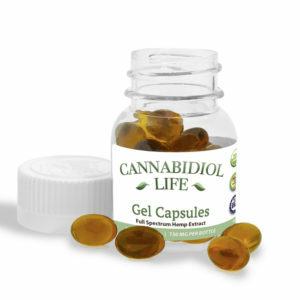 Cannabidiol Life Gel Caps are considered the best CBD capsules on the market. 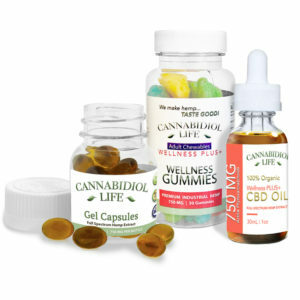 This is because we do not wholesale our capsules from other distributors using inferior products. 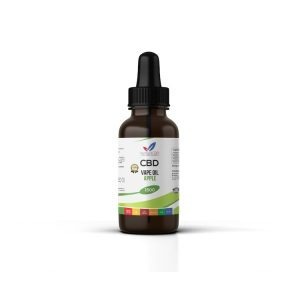 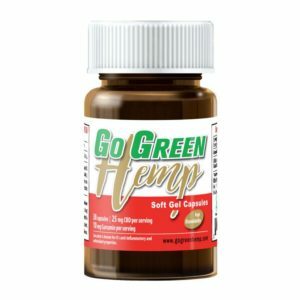 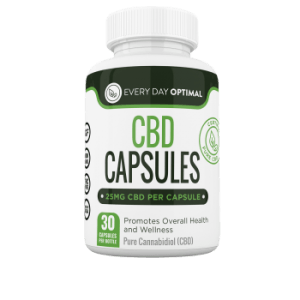 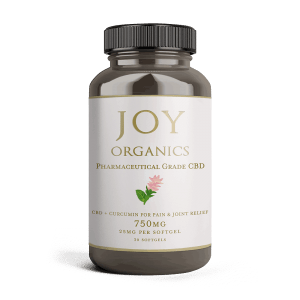 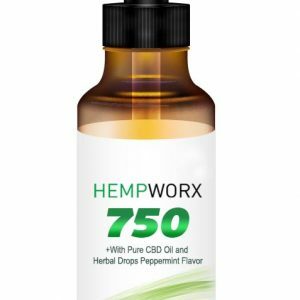 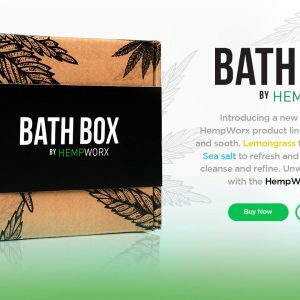 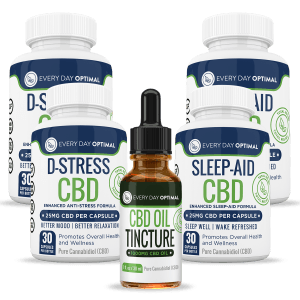 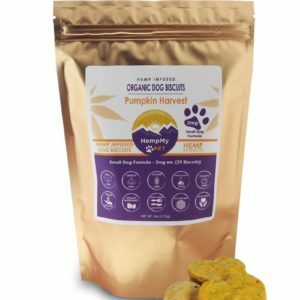 We have taken our signature organic full spectrum hemp CBD oil and have created 25mg CBD gel capsules making it one of the easiest, safest and most dosage accurate ways to take organic CBD oil.